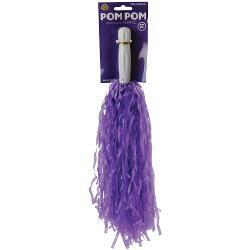 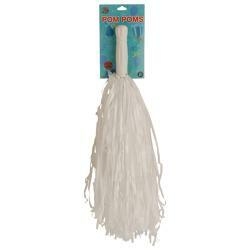 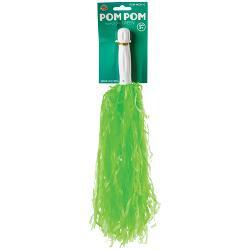 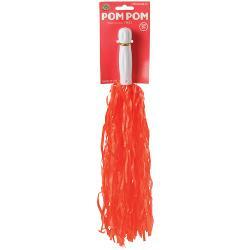 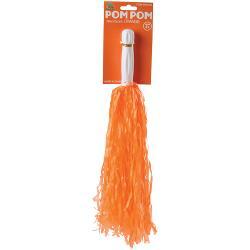 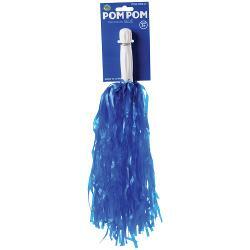 Red Pom Poms - 12 Ct.
White Pom Poms - 12 Ct. 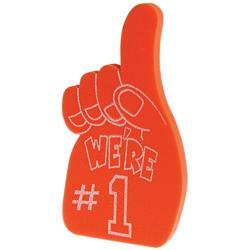 Team novelties are a great way to entertain guests at your next event! 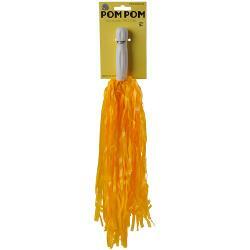 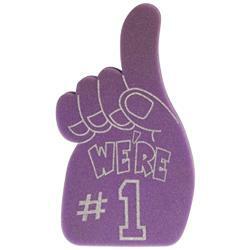 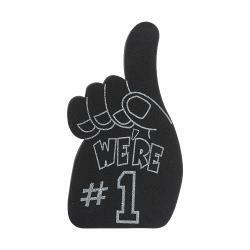 From foam fingers to pom poms, you will find everything you need to bring the FUN to your next party!